Happy Elephant is a super cute game of animals, you have to take care of a cute little elephant. Help your little friend to pick up coconuts from a tree and then take care of him because he ended up getting all muddy! Choose also the best look to make you super charming! 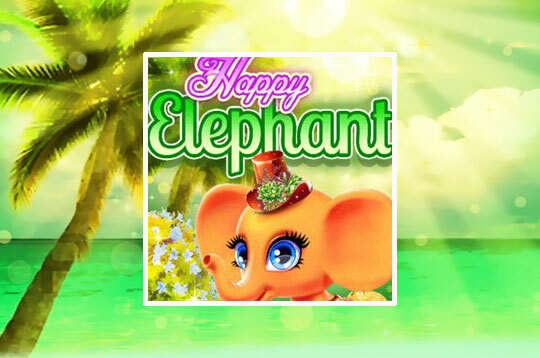 - Play Happy Elephant Free and Enjoy!